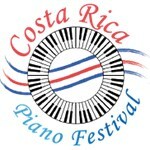 The Costa Rica Piano Festival is open for advanced piano students of all ages and nationalities. Participants will have the opportunity to take academic courses, private lessons and master classes with highly renowned artists as well as perform in major concert halls. 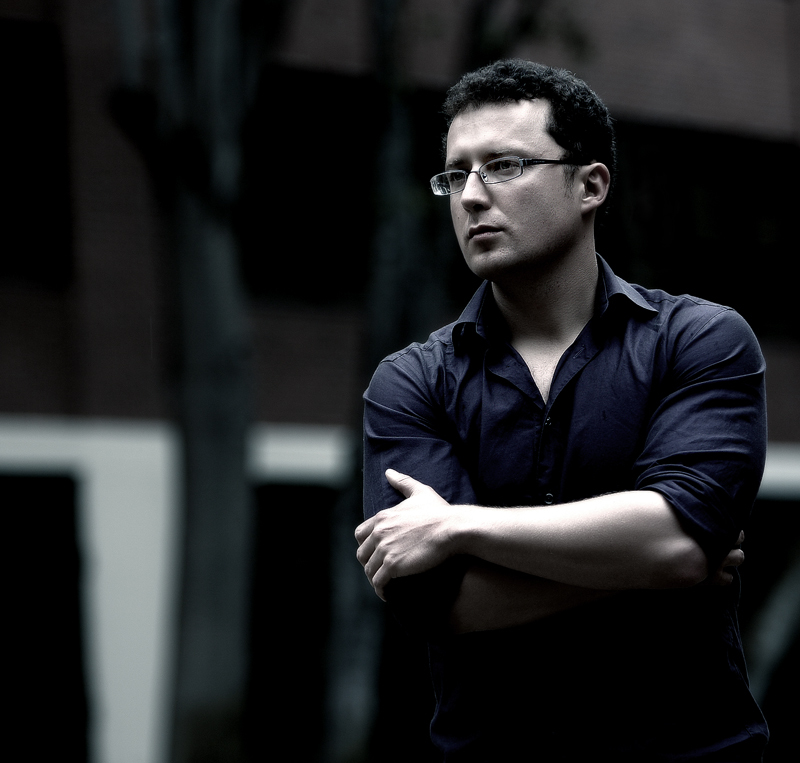 In addition, the festival will offer the unique experience of exploring the natural wonders of Costa Rica. 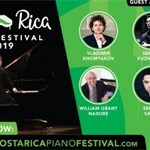 Selected students will have the unique opportunity to perform a movement of a classical concerto with the Costa Rica Piano Festival Symphony Orchestra. A separate application is required.